Asking price includes a Montana all beverage liquor license. Located in the South Haynes retail corridor, this location has been successful as a restaurant and bar since 1999. The building and parking lot have been maintained by the owner making it an appealing place to dine and entertain. There is 4,906' feet of finished interior space and 850' of patio. Owners operated a Stagecoach Station restaurant and bar successfully for several years. 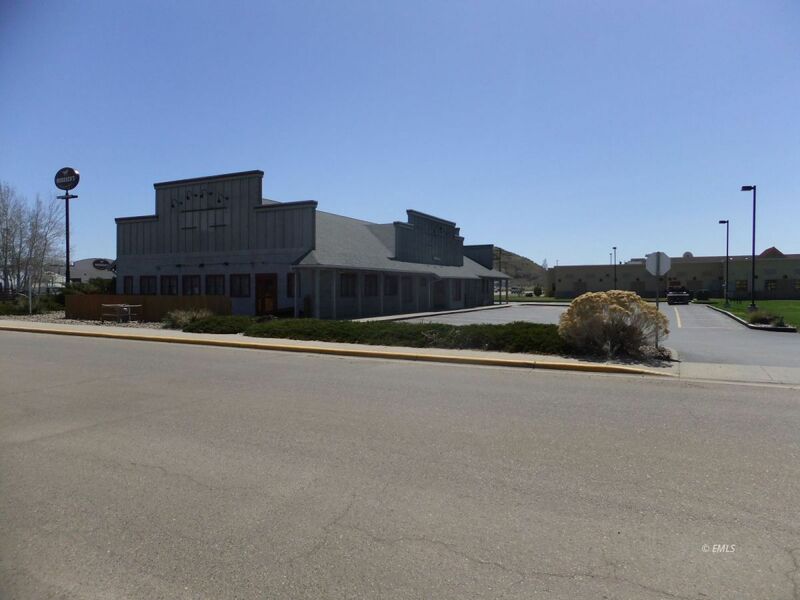 The only other tenant has been Rib & Chop house, which has numerous locations in Montana and Wyoming. This location was successful up to the end of last year when the franchise operator elected to not continue operations. The owners will consider selling or leasing with an option to buy, the property and liquor license.